South Florida has a great burger culture and although not as well known as say New York, Chicago or Los Angeles, I think there are plenty of places to get a great burger down here. Sometimes I think I might be getting a little ahead of myself but I’d like to fill a void that is missing. So with this I’m going to announce that in September, on my blog’s anniversary we are going to give out some awards. 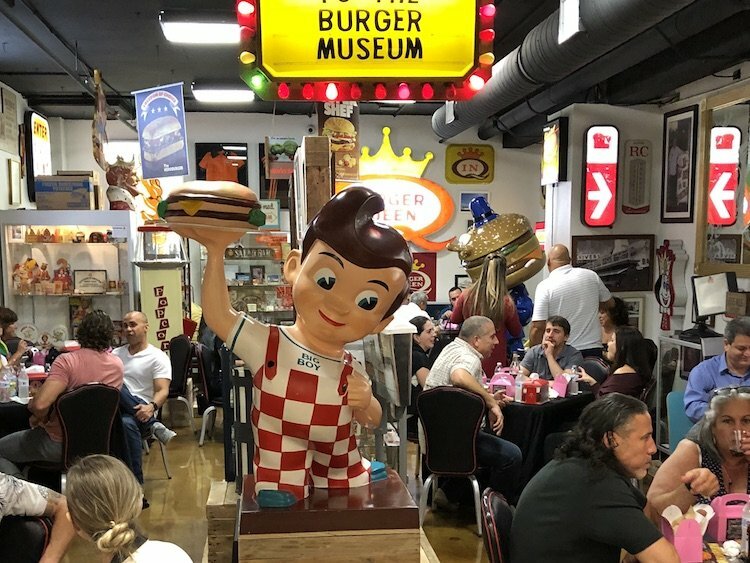 The awards will be known as “Burgies” and will be for the following categories so far: Best Burger, Best Frita, Best Side/Appetizers and finally a Reader’s Choice. This is where you will come into play. In the next few days I’ll be opening up the site to voting for your choice for Best South Florida Burger. We will have an awards ceremony and actual awards to hand out. It should be cool. I’m definitely interested in hearing your thoughts. And thanks for reading burgerbeast.com, it’s been a fun year. aw man… wish I could attend with my tuxedo.